A Best of South Jersey Magazine Store. Medford's Community Hobby Shop since 1993. Entering our 25th year, thanks to our loyal customers! New Concept carries the following product lines. Vintage and new! Includes Baseball, Football, Basketball, Hockey, Golf, Boxing, UFC, Wrestling, and Pop Culture cards. Includes autographed and game-used items, jerseys, pennants, posters, and lithographs. Includes puzzles, paint-by-numbers, science kits, and sports/action figures and antique toys. Including models for science projects and hobbyists. For Cub Scouts and Boy Scouts and other youth groups. Including Die-cast, balsa wood, and plastic model kits. Including vintage and new editions. Including new skateboards and wheels. Including boats, cars, planes, and helicopters. Including related metal detecting equipment. Including water-based paints, acrylic paints, and related supplies. Including Coin Collecting Supplies, Board Games, Yo Yo’s and other novelties. New Concept Sports Card and Hobby is now available online through Ebay! Search “hobbyman24” on Ebay to find all current online auctions or visit our online store. Interested in selling your items on Ebay through New Concept Sports Card and Hobby? Inquire in-person at New Concept Sports Card and Hobby or call (609) 953-0404. 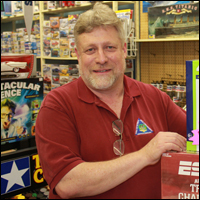 New Concept Sports Card and Hobby opened on April 1, 2012 under the management of Marc L. Peterson and Michael D. V. Delaney. The store follows in much of the same footsteps as its previous identities, New Concept III Superstore and Mental Skate Shop, both of which opened in 1994 under the management of Dennis and Linda Ryall. 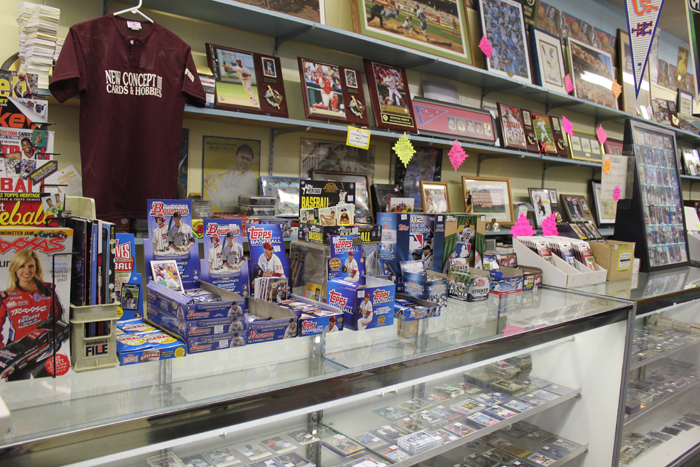 For the past 17 years, the store has provided Medford and its surrounding communities with a good old-fashioned hobby shop specializing in everything from children’s toys to rockets to sports cards and memorabilia. The store has always been a local “hang-out” that offers a family-friendly environment along with professional customer service and expertise to meet all of your hobby needs. 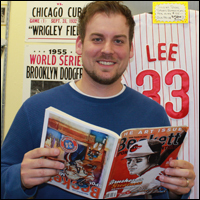 In a world that is rapidly departing from the ways and kinds of popular institutions of yesteryear, New Concept Sports Card and Hobby strives to provide that “throwback” feel of the hobby shops you once enjoyed as a kid. So stop on by and join the New Concept family! Find out what's going on at New Concept! Until further notice, New Concept is closed on Mondays. Copyright © New Concept Sports Card and Hobby, LLC. All Rights Reserved.